6 news articles posted on this day. Apr 22, 2019 at 4:38 AM by LugalKiEn. Dutch black metal unit Verwoed premiere a new song entitled "De Kwelling van het Bestaan", taken from their upcoming debut full-length, "De Val", which will be out in stores in May via Sentient Ruin, Argento and Tartarus Records. Check out now "De Kwelling van het Bestaan" below. Apr 22, 2019 at 4:25 AM by LugalKiEn. 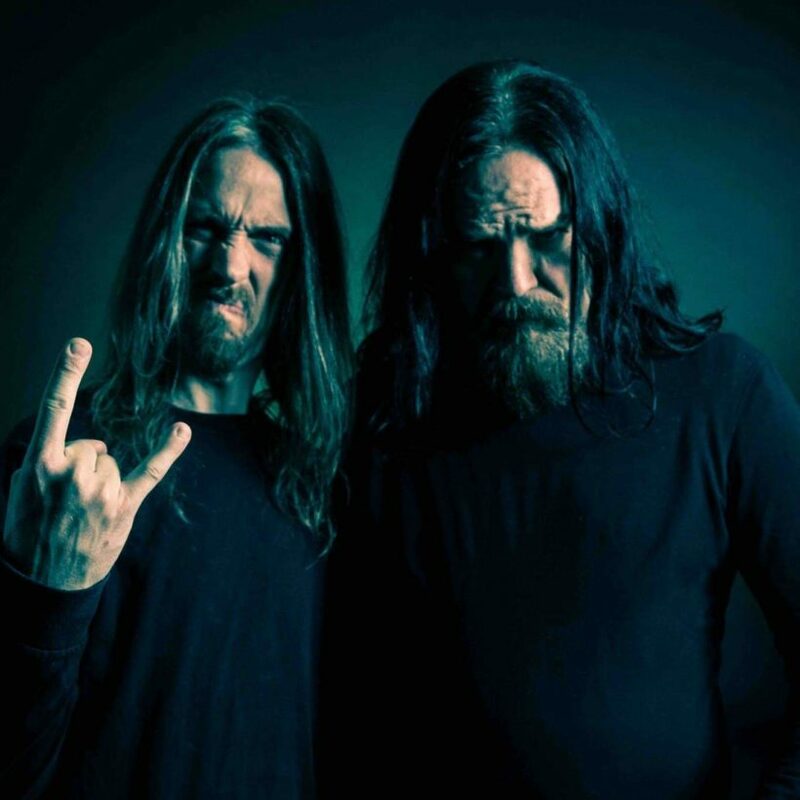 Norwegian death metal veterans of Cadaver premiere their first new song and music video in 15 years called "Circle of Morbidity", taken from their upcoming new album "Edder & Bile", which will be out in stores later this year. Mainman Anders Odden is joined by drummer Dirk Verbeuren (Megadeth, ex-Soilwork, etc.). The new single features a guest appearance from Possessed vocalist Jeff Becerra. Check out now "Circle of Morbidity" below. Apr 22, 2019 at 4:14 AM by LugalKiEn. 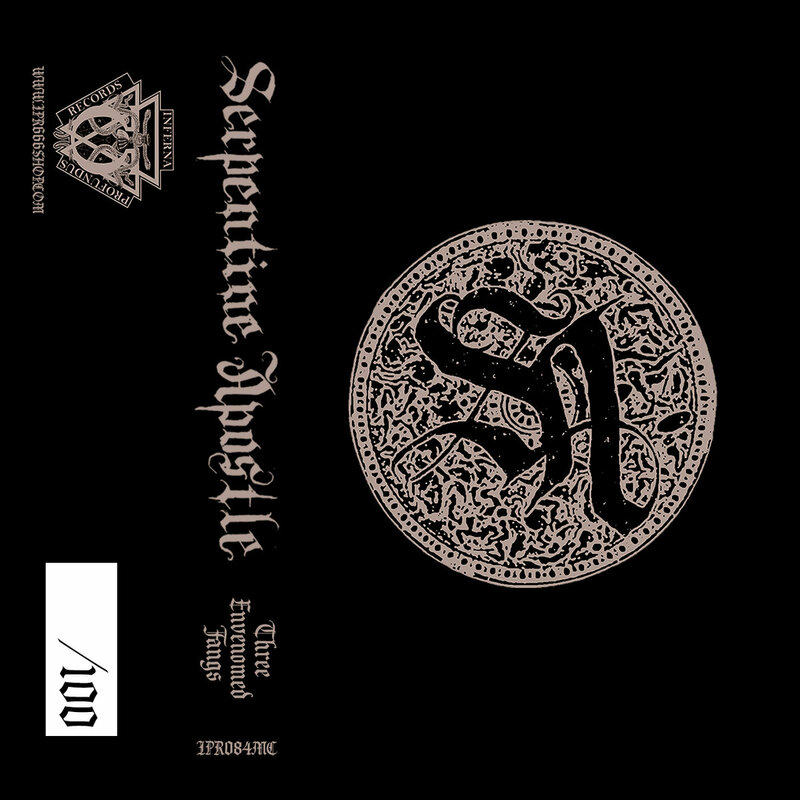 Estonia based black metal project Serpentine Apostle premiere the pre-release full-album stream of the band's upcoming debut EP "Three Envenomed Fangs", which will be released digitally and on cassette on April 23rd by Inferna Profunus Records. Check out now "Three Envenomed Fangs" in its entirety below. Apr 22, 2019 at 4:03 AM by LugalKiEn. 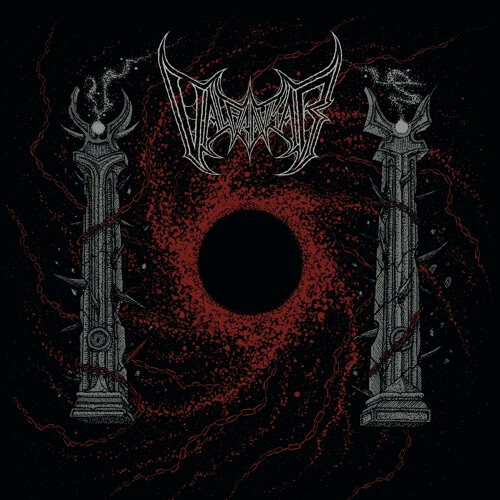 Scottish duo Valaraukar premiere a new song named "The Unassailable Throne", taken from their upcoming debut album "Demonian Abyssal Visions", which will be out in stores via Iron Bonehead Productions on June 21st. Check out now "The Unassailable Throne" below. Apr 22, 2019 at 3:43 AM by LugalKiEn. 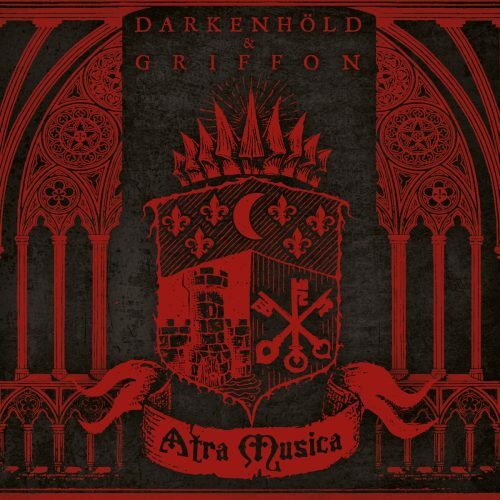 Parisian band Griffon premiere a new song entitled "Si Rome Vient à Périr", taken from their upcoming new split release ( with the French band Darkenhöld) called "Atra Musica". 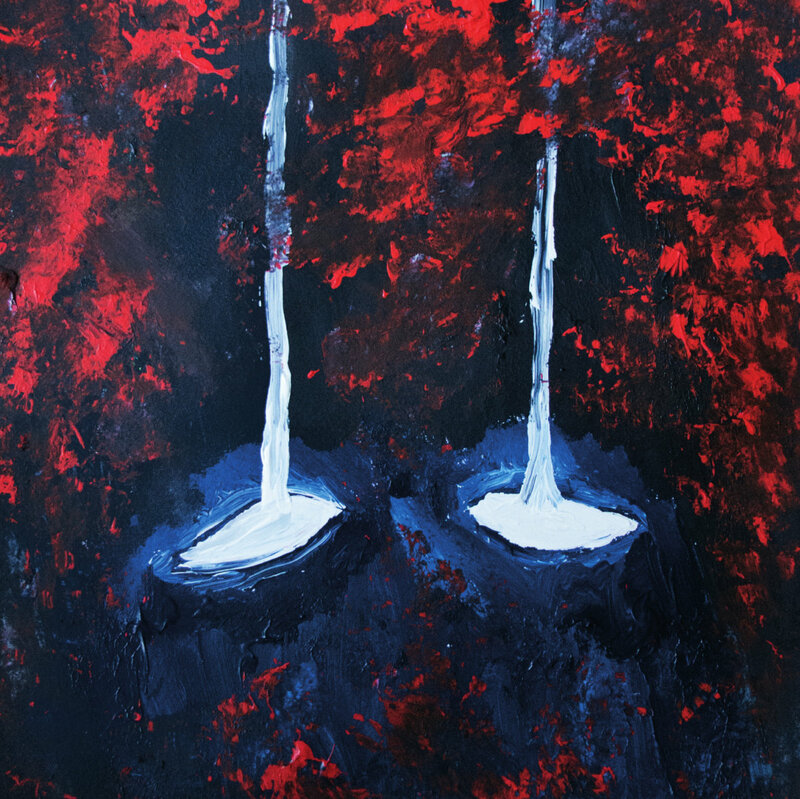 The split will be released by Les Acteurs de L’Ombre Productions on May 31st. Check out now "Si Rome Vient à Périr" below. Apr 22, 2019 at 3:32 AM by LugalKiEn. Kiev, Ukraine based sextet Ungoliantha premiere the title track to their upcoming new EP "That Howl in the Waste", which will be released on May 13th. Check out now "That Howl in the Waste" below. Metal Underground.com v.4.3.12 (deployed Aug 15, 2011) Copyright © 2000-2019 Metalunderground.com. All Rights Reserved (Copyright notice) Execution Time ~ 0.531s.